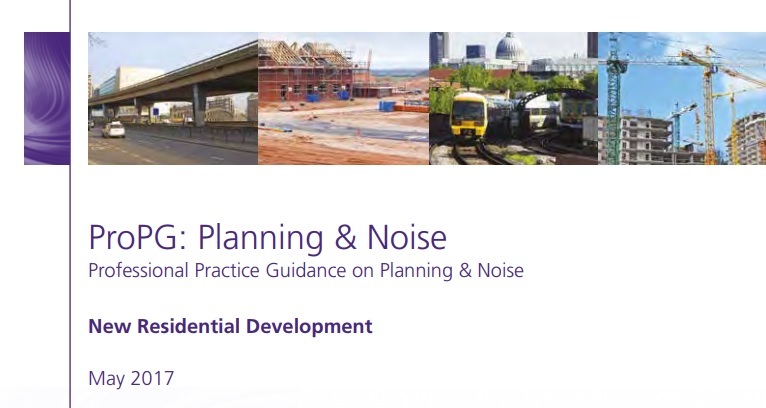 Whilst much of the guidance given in ProPG – Planning & Noise is good practice, currently in place at ICAN Acoustics, there is an initial risk assessment stage included in the process. This is intended to be undertaken prior to submission of the planning application. ICAN Acoustics can guide you through the process and how it applies to your own unique situation. If you would like us to help you with ProPG – Planning and Noise then please contact us and we will be happy to help you though ProPG.